High Quality 20mm Flat High Density Polyester Lanyards. The best lanyard for sublimation. 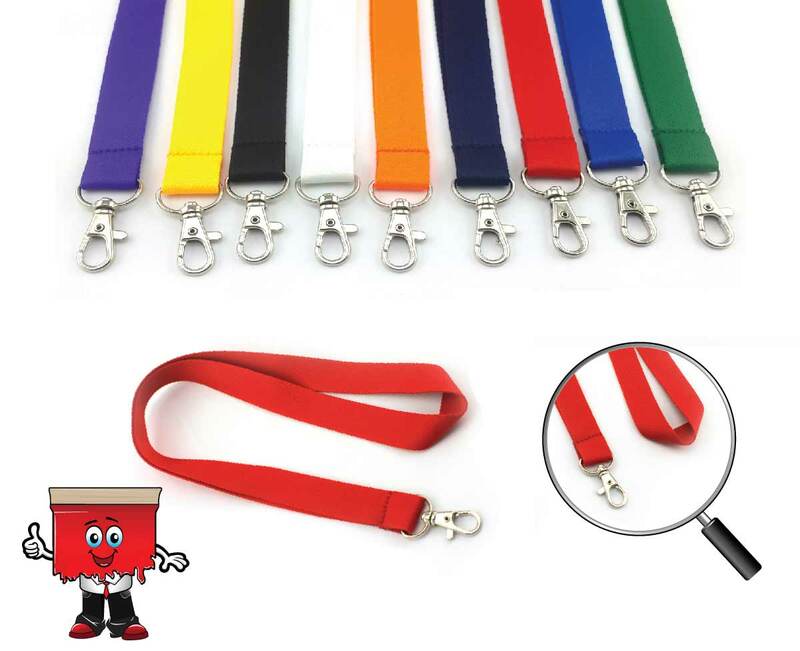 The surface of the HD Lanyards is smooth and not with thin lines that appear in the polyester lanyards making it the best choice for every one for either heat transfer or screen printing.